The German government is considering excluding Huawei from the country’s 5G market amid a global backlash against the Chinese telecoms company. The news comes a week after a senior Huawei executive was arrested on espionage charges in Poland. 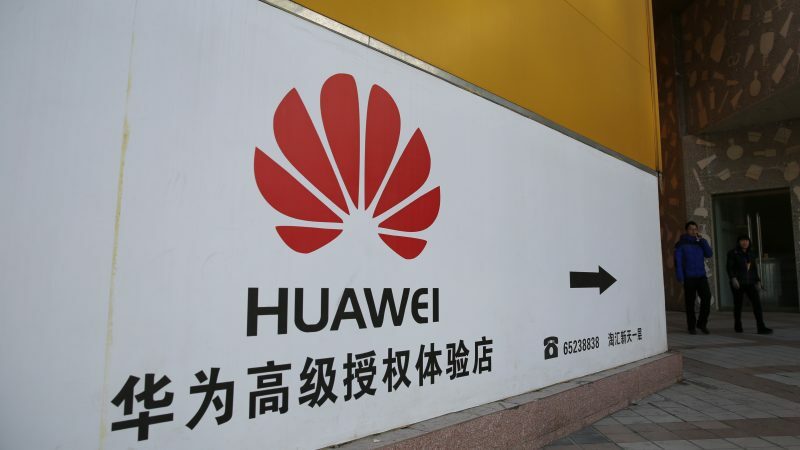 The German newspaper Handelsblatt reported on Thursday (17 January) that discussions are in “full swing” within the federal government on whether Huawei should be booted out of the 5G market, following similar decisions by the US, Australia and New Zealand. Government officials in Germany are said to be concerned that the company may not be able to abide by certain security standards at a time when German telecommunications law is being updated. In response, a spokesperson from Huawei told EURACTIV that they “welcome the approach of verification and standardization of technological solutions publicly communicated by the German Federal Government,” and that the company is confident that they will “meet all technological security requirements for 5G networks”. European Commission will seek information from Poland after national authorities arrested this week a Chinese Huawei employee and a Polish national over espionage allegations. Last week, the Chinese firm was hit with espionage allegations after a Huawei employee, Weijing W, otherwise known as ‘Stanislaw Wang’, was arrested in Poland. 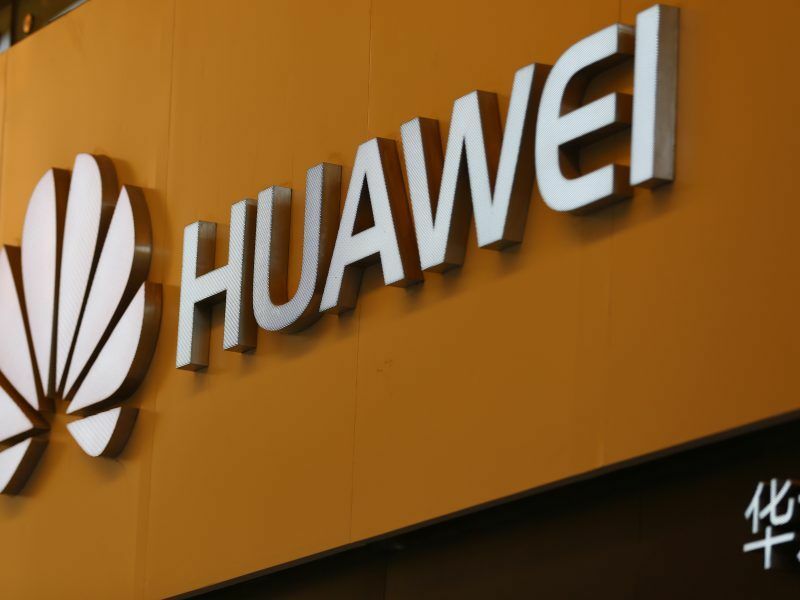 Following the arrest, it was reported that Poland may consider a ban of Huawei products as a result of the allegations. A decision on whether such a prohibition could happen is likely to take place after several weeks, as the investigation into the espionage allegations continues. 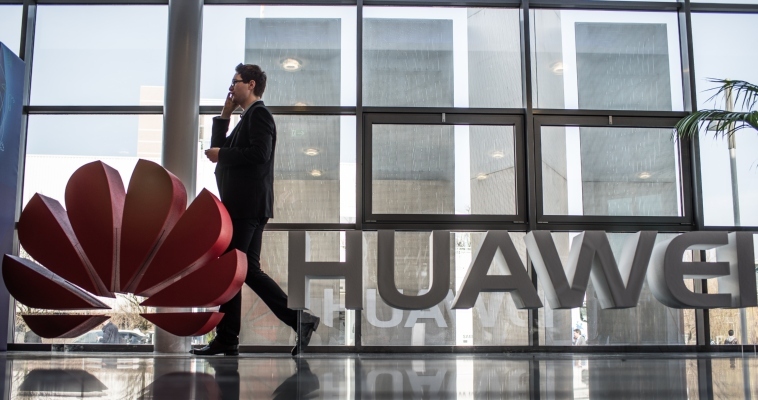 Huawei’s relations with British authorities hit a low last month when a top official walked out of a meeting with the Chinese company over its perceived failure to fix security holes in its products, sources familiar with the talks told Reuters. Elsewhere, the South China Morning Post reported this week that a Taiwanese government-supported institute has “blocked Huawei smartphones and computers from accessing its internal network,” following calls from US counterparts to ditch the firm. Meanwhile, on Wednesday (16 January), a cross-party group of US lawmakers put forward several bills that would ban the sale of US microchips to Huawei. This followed news broken by the Wall Street Journal that federal prosecutors were investigating reports that the firm had stolen trade secrets from a number of US businesses. Norway also came out against Huawei at the beginning of January, as Justice Minister Tor Mikkel Wara disclosed that the country is considering excluding the Chinese firm from investing in the next generation of mobile communications (5G). Norway’s comments come at a time in the country is seeking to stamp out vulnerabilities in its telecoms networks. State-controlled telecoms firm Telenor signed a partnership with Huawei in 2009, that gave the Chinese company a foundation to expand further on the continent. French telecoms firm Orange has already ruled out using Huawei for assistance with building future networks in France, while German firm Deutsche Telekom announced at the end of last year that it would review its purchasing strategy amid security concerns with Chinese-based companies. Europe should be “worried” about Huawei and other Chinese companies, given the mandatory cooperation they have to maintain with Chinese intelligence services, European Commission Vice-President for Digital Single Market Andrus Ansip said on Friday (7 December). Speaking under strict conditions of anonymity, a high-level official at the European Commission told EURACTIV on Wednesday evening (16 January), that decisions on how to deal with Huawei at EU level would most likely in the future be made by regulators in accordance with market demands. 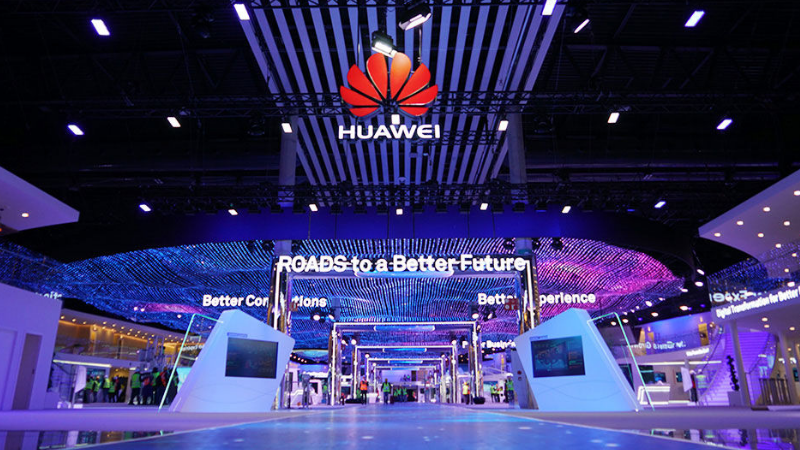 However, with contracts for 5G involvement in Europe’s market being a national competency, the more policymakers across member states that take a public stand against Huawei, the more the European Commission will be expected to listen to concerns. In December, Commission Vice-President for the Digital Single Market Andrus Ansip told EURACTIV that “ordinary people” across the EU “have to be afraid” of Huawei and other Chinese firms. Responding to questions from reporters earlier this week, Huawei CEO Ren Zhengfei came out on the defensive.